Victoria Hall, Keighley – 28th January to 4th February 2017. 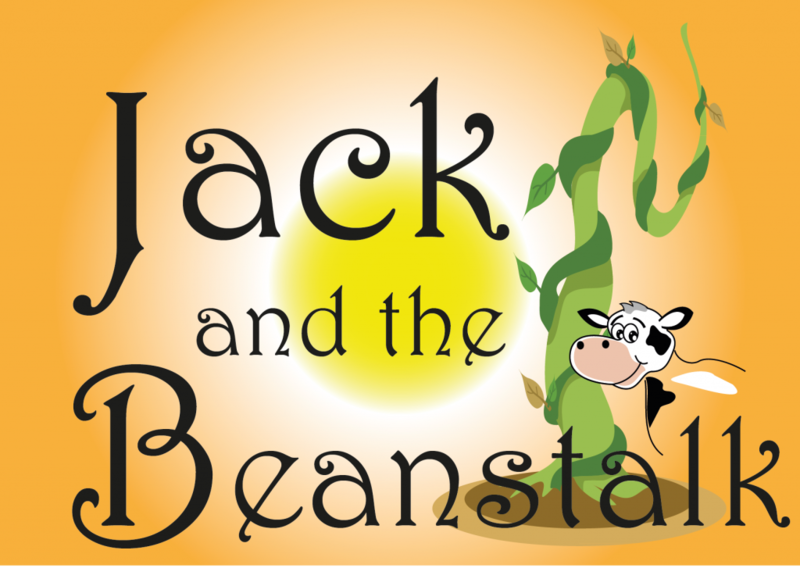 Continuing our fine tradition of high quality fun filled family pantomimes we present “Jack and the Beanstalk”, 28th January – 4th February 2017. This year’s pantomime is going to be a treat for the entire family. Written by the kings of panto, Keith Marsden and Geoffrey Rundle, we once again take you to the land of make-believe. Join Jack, Sue and Dame Trot to the skies and back in their quest for happiness in this action packed adventure. Their journey is of course hindered by the Giant’s private eyes – Bertie and Sammy, but a helpful Fairy is hopefully watching over them! Jack and the Beanstalk promises to be a fresh and fun family pantomime full of well loved songs and tradition. Following last year’s wonderful production, this year the pantomime will again be directed by Peter Whitley and Judith Chapman. Judith will also be choreographing the cast of 50 people, and with musical direction from Geoff Garrett – completes the winning team! Leading the talented company is Georgia Wowk as Jack and Leah Ogrizovic as the Fairy, both returning after their show stopping performances in Grease. Our regular performer Stephanie Laycock plays the Squire’s daughter Sue. Philip Smith, Elliot Green and Danny Duckworth will keep you laughing as Jimmy Trot and the Giant’s private eyes Bertie and Sammy. Joshua Breeze will be adding glamour as our Dame this year, and the Squire is played by Mark Coulthard. We once again have a magnificent line-up of amazing dancers and adorable kiddies and a great supporting cast too!